The Commission on Elections released the official list of qualified candidates for UAP National Positions for the Fiscal Year 2018-2019. 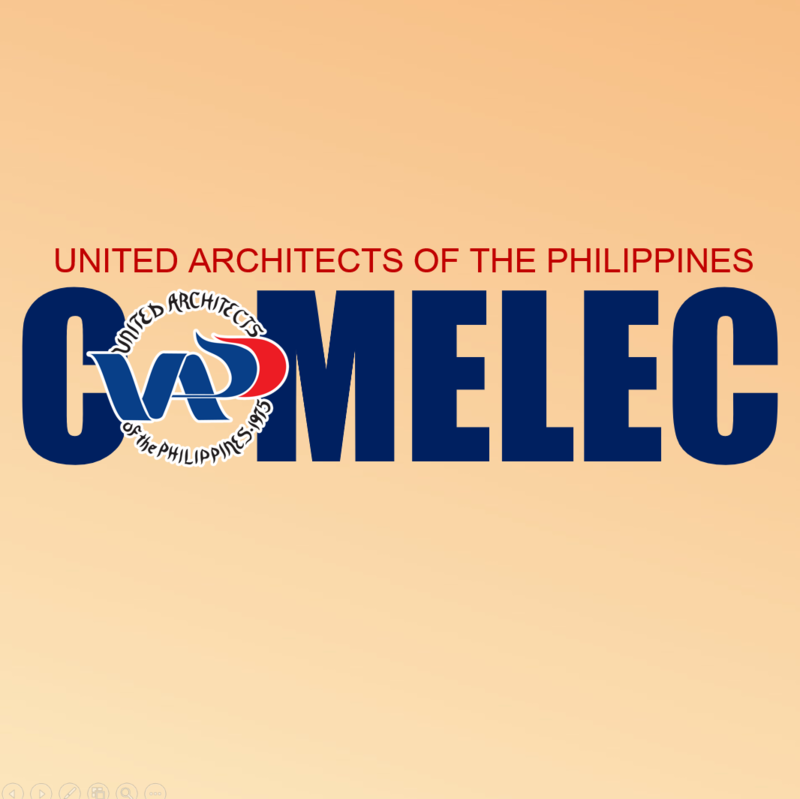 According to the Circular issued by the Office of the Secretary General, the official Ballots with code/reference number for Chapter Vote were transmitted to all UAP Chapters through Chapter Presidents via courier/hand-carry (for Chapters based in Metro Manila) and LBC/DHL (for Chapters outside of Metro Manila). Please notify the UAP COMELEC Secretariat through contact numbers at 888-9266 loc 1102 or (0998) 8889437 once you received the copy of your chapter ballot.